The New 2018 ŠKODA Fabia is here and ready to test drive at our showroom at Underwoods in Colchester, Essex. The latest version of this award winning small car is more dynamic and more expressive, stylish and economical. 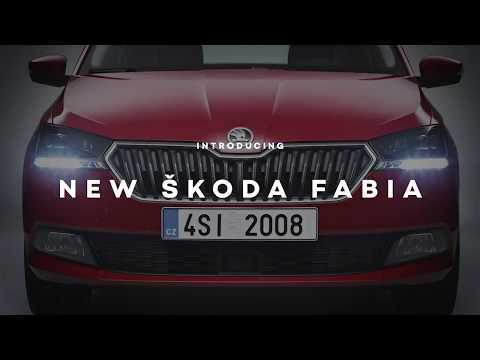 Returning to our roots, the new Fabia is designed with passion and flair, proving that emotion and stunning functionality work together perfectly. The result in this new design is a fresh and modern small car that is sure to steal attention from the competitor. 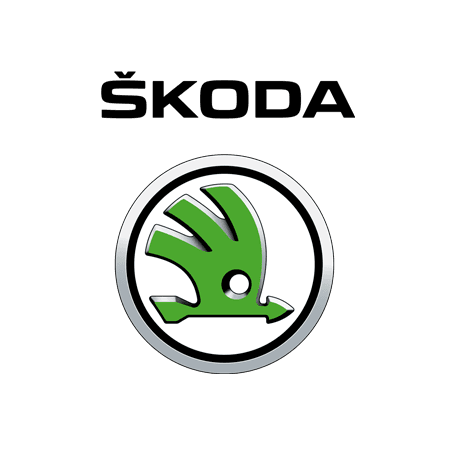 New ŠKODA Fabia price starting from just £12,255 and available to buy from Underwoods - ŠKODA Main Dealer in Colchester, Essex. Like life, the new FABIA is full of unexpected, joyful surprises. From hidden storage compartments to back seat USB ports. Because, isn't it nice when things just work?